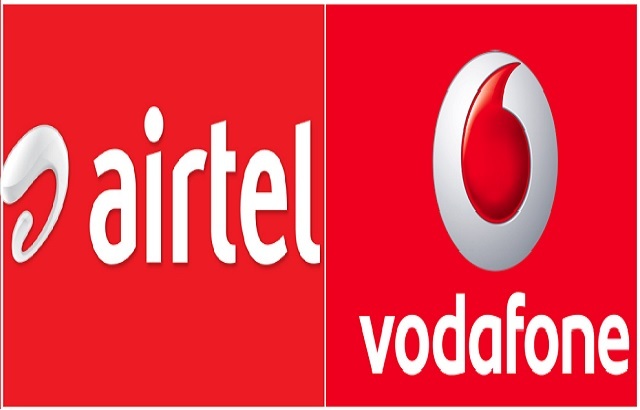 Leading telecom operators Bharti Airtel and Vodafone slammed the regulator Trai’s decision to reduce call connect charges, saying that the move will benefit only one operator and worsen the financial health of the stressed industry. For Mobile to Mobile, termination charge has been reduced from 14 paisa per minute to 6 paisa per minute w.e.f. 1st October 2017. For other types of calls (such as wireline to mobile, wire-line to wireline and wire-line to mobile) the termination charge would continue to remain zero. of domestic calls shall be zero. Vodafone, the country’s second-largest operators in terms of the number of subscribers, has termed the Trai’s decision as “retrograde regulatory measure”. The incumbent operator in a statement alleged that the move will significantly benefit new entrant (Jio) alone and would adversely affect the rest of the industry. Expressing disappointment at the new regulations, Airtel said the industry is facing severe financial stress and the cut in the interconnection usage charges (IUC) will “further worsen” the situation. The comments come in response to the telecom regulator yesterday announcing cut in mobile call connection charges to six paise a minute, and a complete phasing out of these rates from January 1, 2020, a move that will benefit newcomer Reliance Jio and deal a blow to established players. “As part of an industry, which continues to be a critical driving force behind the economic growth in the country, we are genuinely dismayed by this decision,” said Airtel, India’s largest telecom operator. Last night, Vodafone had expressed dismay at TRAI’s latest decision and had claimed that the “retrograde” measure, unless mitigated, will have serious consequences for investment in rural coverage and government’s vision of Digital India. Mobile companies currently charge 14 paise a minute for allowing a domestic call from a rival operator to terminate on their network. This charge, called Interconnection Usage Charges or IUC, will be brought down to six paise per minute from October 1, 2017, TRAI has said. Cellular industry association COAI has termed the move “disastrous” and warned that most of its members will take legal recourse on the issue, to protect their financial interests.